How will I make back the money I spent promoting my first book? 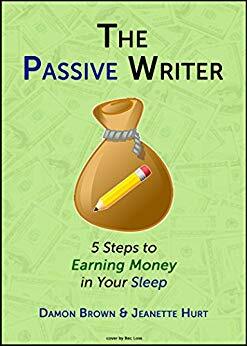 #passivewriter How do you define #passiveincome? @ByJeanetteHurt & I discovered it is different for everyone. For me, it is getting #money based on past work with little or no effort. It also means expanding on what you naturally do.